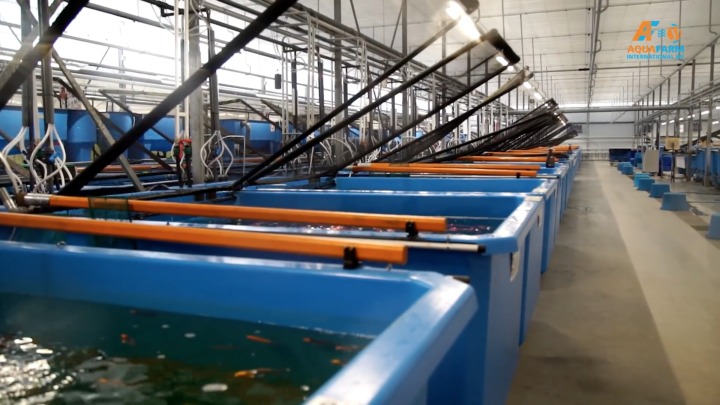 The 20 staff at Aquafarm understand fishkeeping, many of them have been working in the ornamental fish industry for over 20 years. Our team is supported by Dr. Mario Blom and Dr. Gerald Bassleer, 2 well-known specialists to further enhance our knowledge. In 2400 aquariums we hold over 400 varieties of tropical fish, we import from Singapore, Malaysia, Thailand, Indonesia, Sri Lanka, South America, Africa, Czech, Israel and more. We specialise in koi, in over 100 tanks we stock a large assortment of koi from 5 to 50 cm. 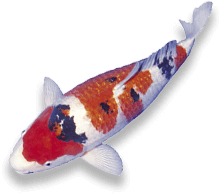 For larger koi we supply direct from Japan through our sister company Ornafish Japan. Weekly customers from all over the EU visit our facility and hand pick the best koi. We have just opened a new section with 100 large tanks dedicated to fantail, offering a large variety of well-quarantined fancy goldfish, from small fantails to handpicked photo show fantail. From goldfish to sturgeon, over 50 varieties are selected from the best breeders in Europe, after thorough quarantine and quality checks we deliver these fish weekly to our valued customers. – Weekly supply, just as you need! – Certified acclimatised transport through Aquadistri Platform! – Free Fish Labels with each bag of fish!